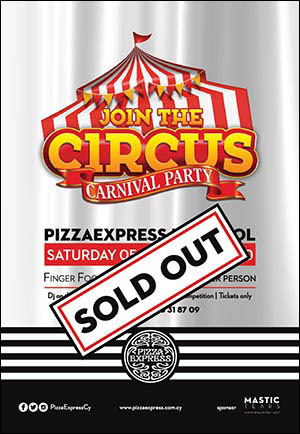 What a fantastic night we all had at the 2016 carnival party at PizzaExpress! Did you miss it? …Next year make sure to join us, just look at the fun we had!